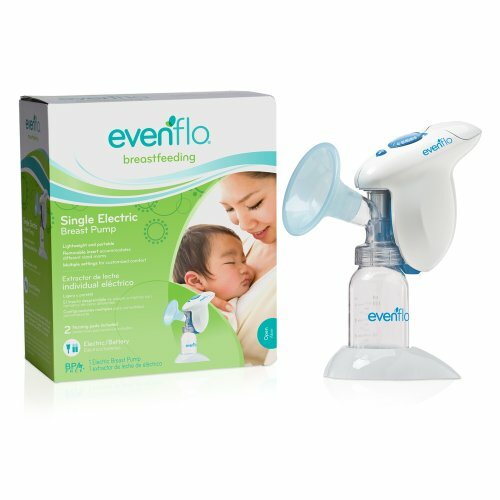 What is the best breast pump for me? Best selling Single electric breast pumps. 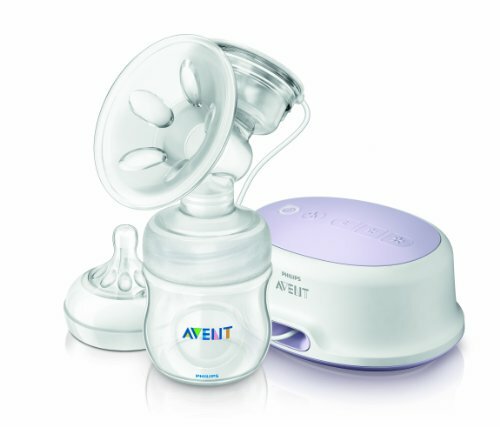 These are the Top 3 bestselling Single electric breast pumps on Amazon. 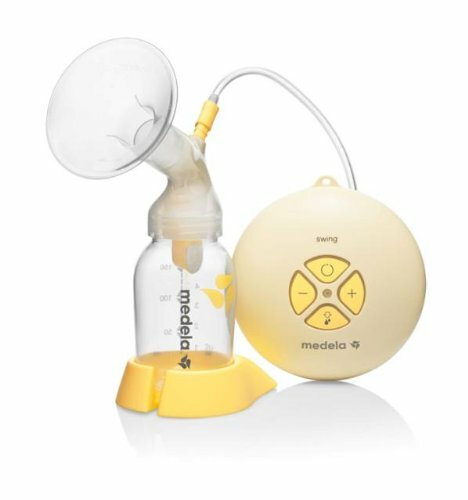 Single electric breast pumps allow for automatic suction on one side at a time, and include some of the most compact options in this category.